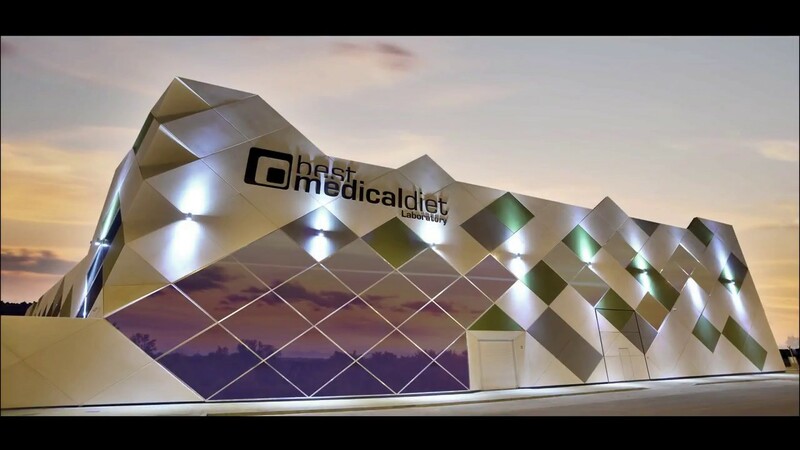 Best Medical Diet is the laboratory of reference in Southern Europe, specialized in the development and production of nutritional supplements, cosmetic products, functional food and E-liquid. Due to the growth of the last four years, both in the national and the international markets, we have just expanded our facilities for the second time. Our multidisciplinary team of experts has led us to be highly competitive, efficient and a cutting-edge company when it comes to R&D and manufacturing. We place our client at the center of our organization and have customer satisfaction as our main objective. We are absolutely committed to safety, health and environmental protection. We aim to reach TOTAL QUALITY standards. Certs: UNE-EN ISO 9001:2008, UNE-EN ISO 14001:2004 and GMP.